As part of our work to bring you the very best hotel marketing support, we’re delighted to announce our exclusive global partnership with VIP Worldwide , the leading video production and social media marketing agency for luxury hotels, resorts, and destinations around the world. From virtual reality production to digital storytelling, VIP Worldwide use state of the art 4K cinematography technology to influence potential guests and increase bookings and revenue. As part of this new partnership we are able to extend our video offering to produce content that showcases all the unique qualities of your property. With video proven to be 4 times more effective at enticing guests on your website or social media, video has the potential to convert 4 times as many lookers into bookers. 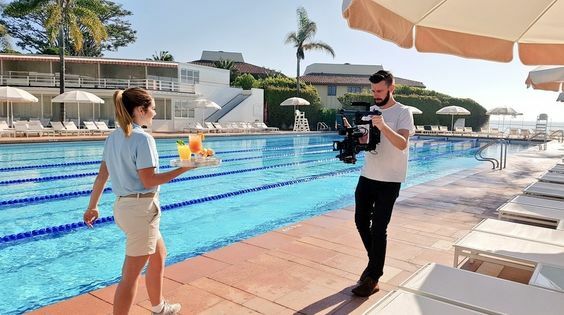 Video is an incredibly powerful tool for hotels, so it’s important your content mirrors the high quality service and luxury surroundings your destination offers. Telling your hotel’s brand story and conveying the experience guests will receive can’t be achieved with text and static imagery alone. Guests browsing for a luxury hotel are unlikely to head to YouTube to research their next stay, so they’ll expect to see some form of visual representation online. It is important to make it as easy as possible for potential visitors to choose your destination over your competitors. 360 videos produce more engagement and retention than standard videos. Their immersive and interactive nature increase likes, shares, view-through-rates, and total views. This technology provides brands with a completely new way of storytelling through social media as viewers are able to interact with the content and choose what they want to see. 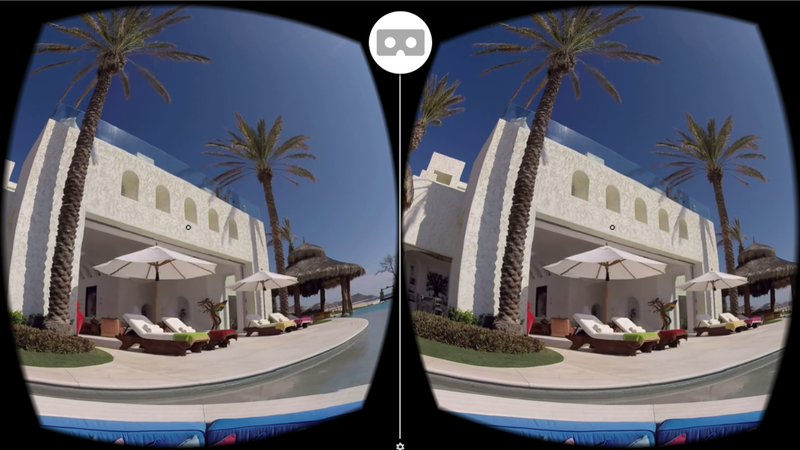 In a recent Google study, two variations of the same advert were published – a traditional video versus 360 degree. The 360 version performed with 41% more earned actions, including subscribes, shares, and views, emphasising the power of an immersive content format. We are really excited about our new partnership and cannot wait to start working with you on your video projects. Let us know a little bit more about you by filling in our enquiry form. You can also arrange a demo to understand our full range of Journey services here.